The evolution of technology has changed many things in the world. There is a continuous change in the way of doing things. This continuous improvement is good for the world. One such profession which has seen a change in it due to technological advancement is teaching. With the change in the teaching methods, the change in learning methods is also observed. The introduction of E-learning is the reason for it. The good thing about the E-learning is that it is not limited. This platform covers everything from online lectures on mathematics to learning to play a musical instrument like a ukulele. 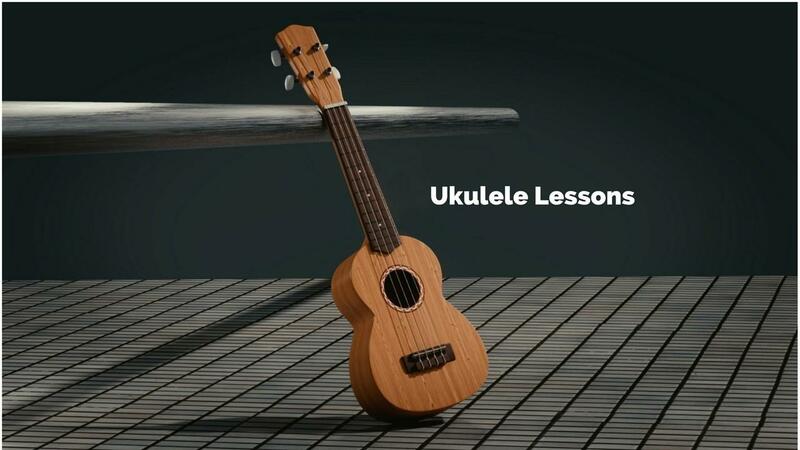 The Uke Like The Pros provides you experienced professionals to learn from. The unique methods of teaching set them apart from the rest of the online tutors. For a beginner who wants to start with the very basic, they provide excellent tutorials. Good training is very important for a beginner who wants to be a professional in future. It is very important that the methods adopted by the tutors should be understandable by the students. 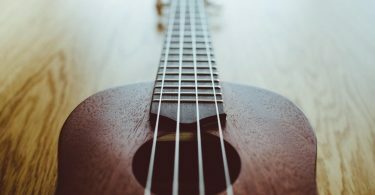 Uke Like The Pros have professionals who have got amazing teaching methods. They will make you a professional with their unique teaching techniques. This is also an important thing to check before you choose a tutor for yourself. Uke Like The Pros wins here also. They have best in class learning fees. The quality learning they provide is worth the money they charge. 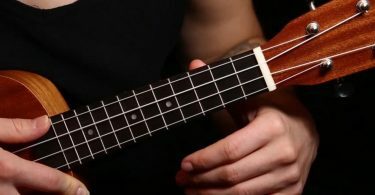 So if you are planning to learn a ukulele then Uke Like The Pros is a great option to choose. The high-quality teaching they provide will make you take big steps towards becoming a professional.